Winter weather has finally decided to stick around in the South. Three weeks ago it was 70 and now as I sit here writing this review, sleet is tapping on my Windows. Crazy crazy southern winters. When it comes to the weather, You never know what you'll get around here. 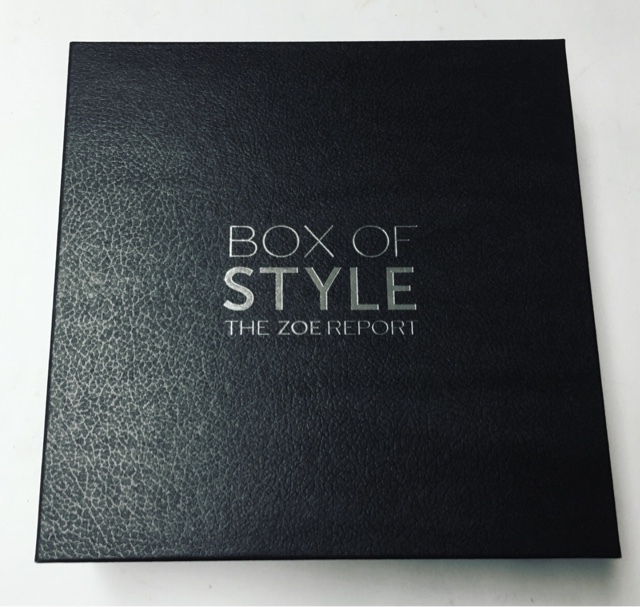 But I do know what I'll get in the Winter Box Of Style from The Zoe Report... Fabulousness! 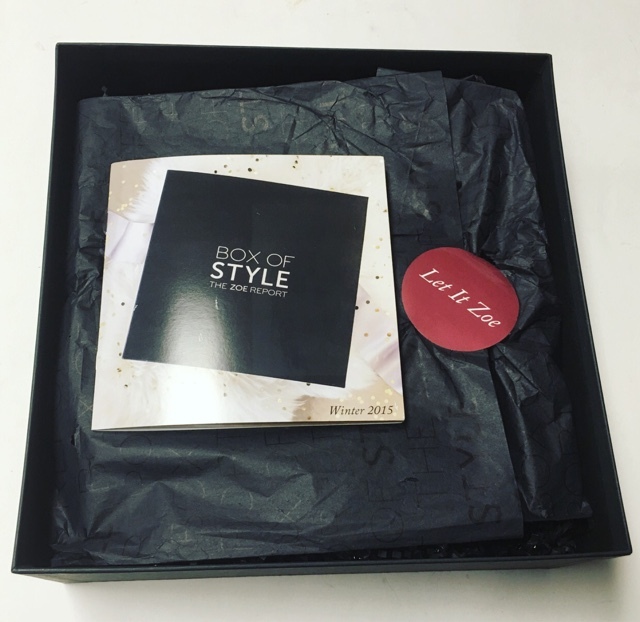 The Box Of Style , Who very kindly sent me this box for review, is a quarterly women's subscription box curated by Rachel Zoe and The Zoe Report team. 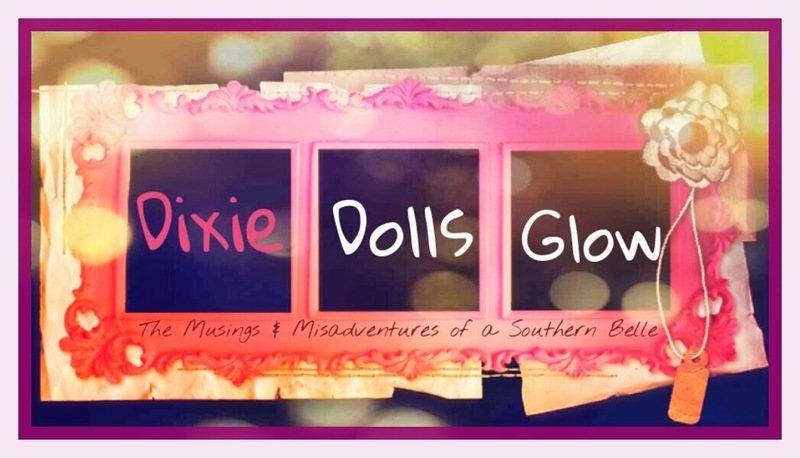 The cost is $100 every 3 months and includes a great mix of fashion and beauty items that have a retail value of at least $300. Oh how I adore when a box arrives and each item is individually wrapped. It's so much more fun that way! 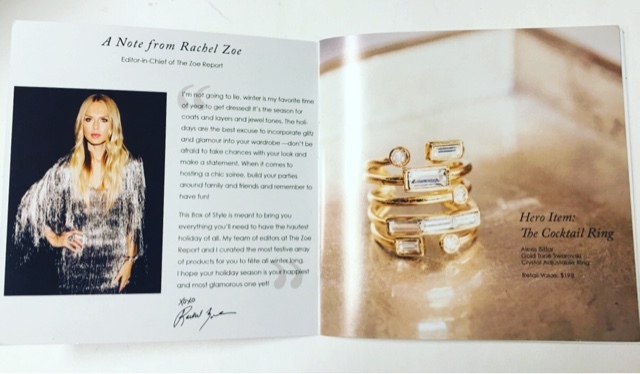 The included information booklet includes A note from the fabulous Rachel Zoe, all the details on the products in your box and some gorgeous photos of each one! 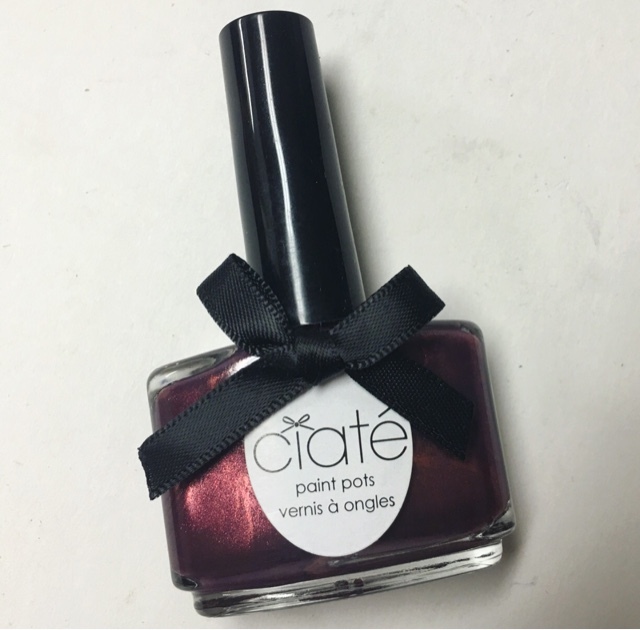 Ciate Paint Pots in 'Strictly Legal' --- if I see a Ciate Polish, I love it immediately. I've always loved their colors, formula and packaging. This shade is just gorgeous and very season appropriate and goes on smoothly. 0ur Holiday Notecard Set --- There are moments when you really need a card for something and discover that you have none on hand... That's why I always keep a stockpile in my desk. These are so chic and stylish. 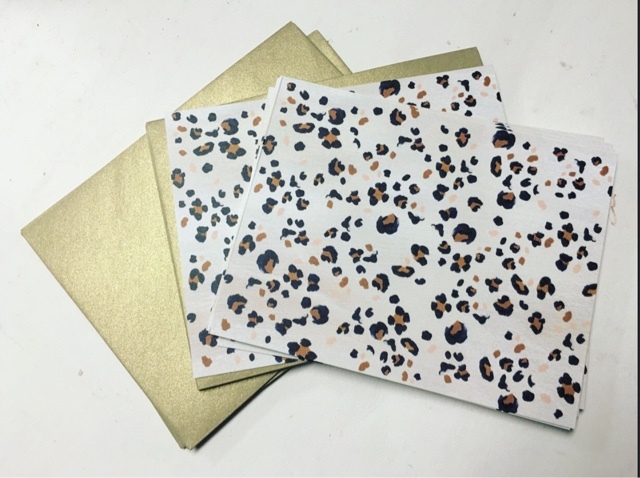 I love love love the gold envelopes! 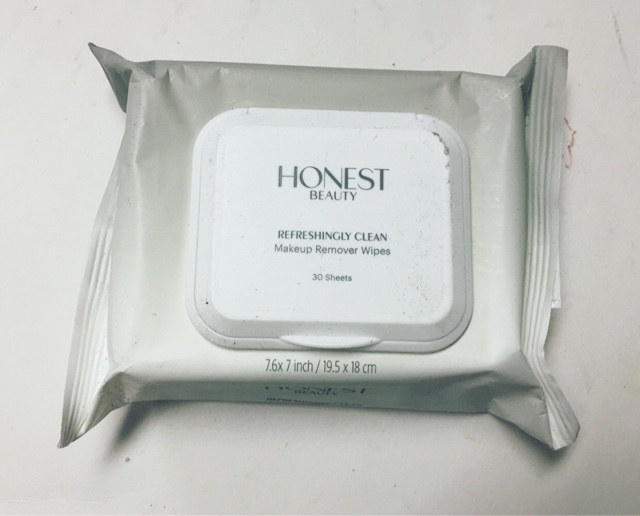 Honest Beauty Makeup Remover Wipes --- Oh how I love Honest products. You really can never have enough makeup remover wipes and I'm so happy that they chose to include these in the Winter box. They gently (but effectively) clean, soothe and soften. 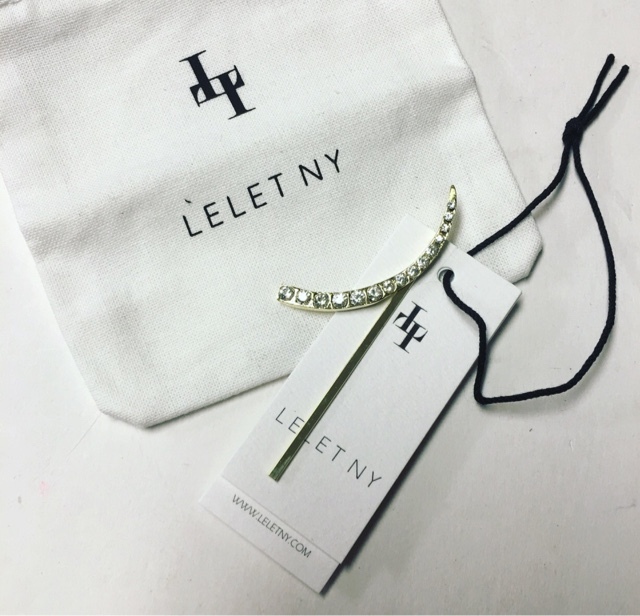 Lelet NY Hair Pin --- This is really beautiful. Simple elegance at its best. I love the crescent shape and how it catches the light. I love a little unexpected touch of glam in my hair! 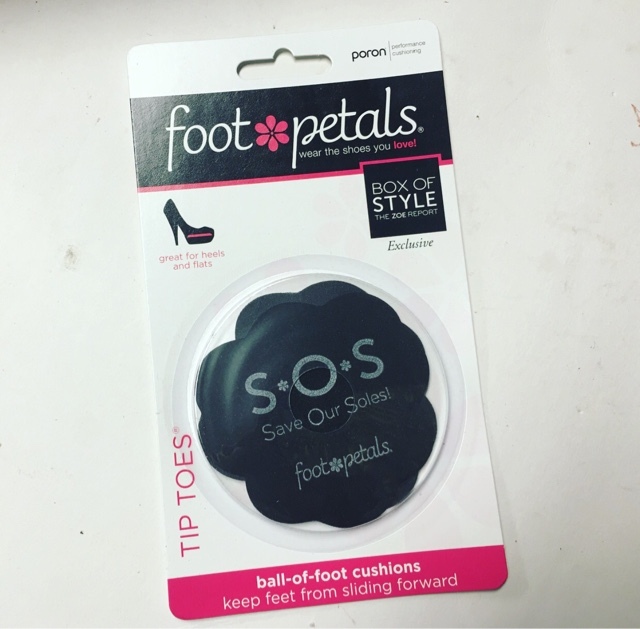 Foot Petals Shoe Inserts --- Because, honestly, what woman doesn't need these? We've all seen those girls (or perhaps you ARE that girls) that have killer shoes but look to be in agony after an hour. I know I've been there. Not only do the give you some cushion to the balls of your feet, they also keep your toes from sliding forward! 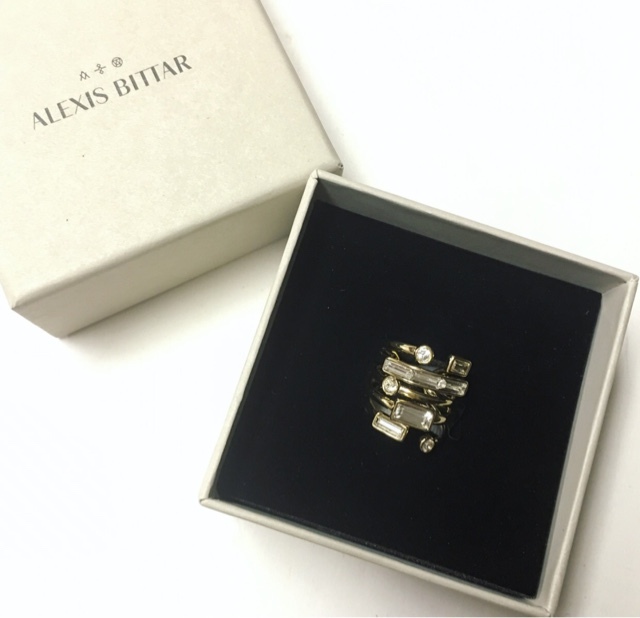 Alexis Bittar Cocktail Ring --- Ah, the Hero item of the Winter box. This beauty may just be my favorite ring ever in a subscription box. It was designed exclusively for Box of Style. Not only is the design stunning, it's also adjustable! That's almost a necessity for me and my tiny fingers. I love absolutely everything about this little piece of eye candy. 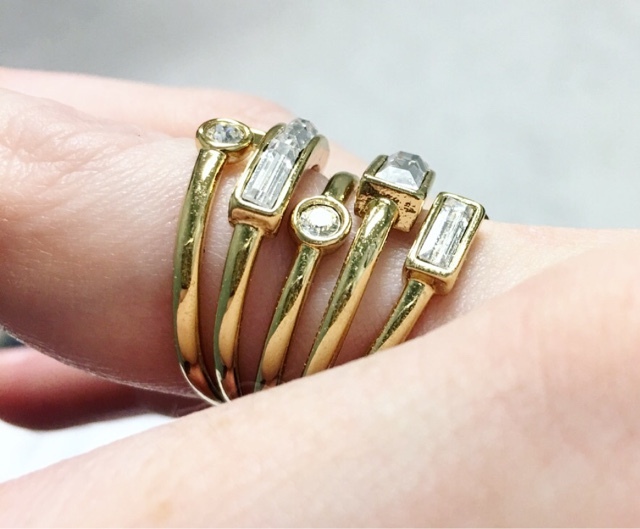 The stones, the finish, and most especially the stacked look without wearing a million rings on one finger! 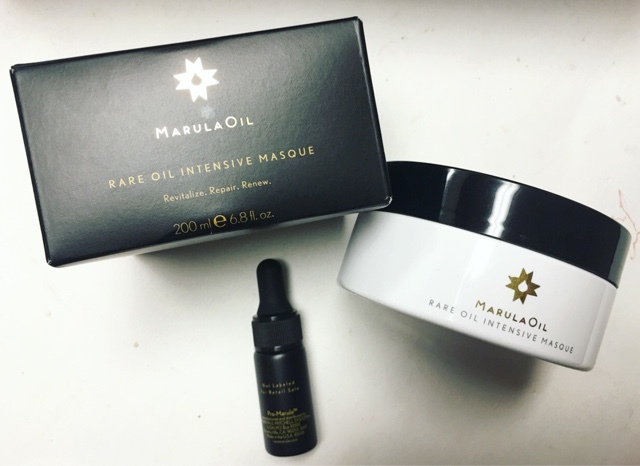 Marula Oil Rare Oil intensive Masque & Treatment --- Now this stuff packs a super potent punch to dry hair! I have extremely fine hair so I don't need much at all or I risk looking like I haven't washed my hair in a week, but it's s perfect treatment for my dry ends. And did I mention how fantastic it smells?! 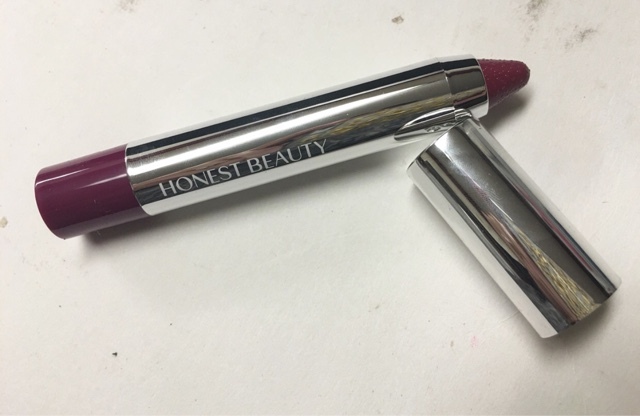 Honest Beauty Truly Kissable Lip Crayon in 'Mulberry Kiss' --- Jessica Alba kills me with how great all the Honest products are. The packaging is gorgeous and the formulation is incredible. 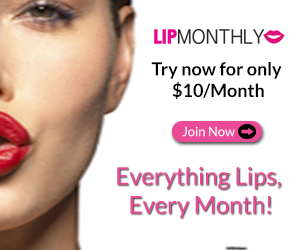 Soft, nourished and hydrated lips? Yes please! Even the color is perfect. I'm so incredibly happy with each and every item in this box. 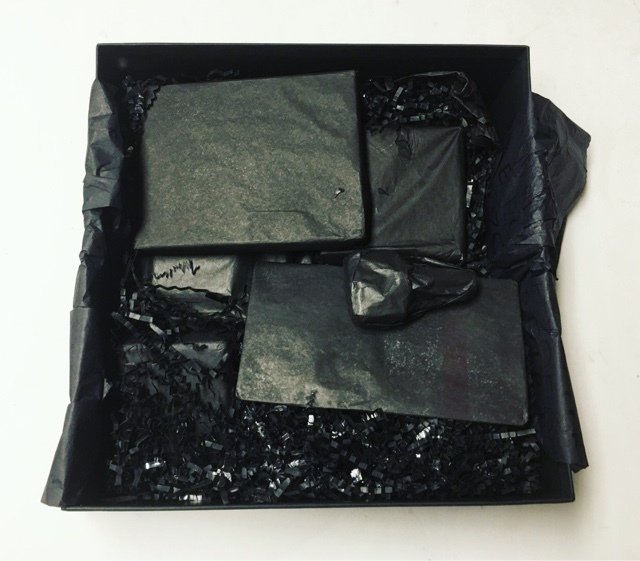 It encompasses everything I look for in a luxury lifestyle box. A fantastic variety of high end and season appropriate items. 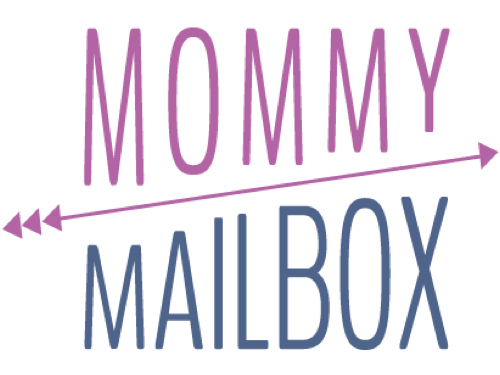 Box of Style may just be my newest quarterly addiction! Thoughts on the Winter Box Of Style? Share with us!